Dof Subsea, Malampaya, Philippines, Gas Pipeline survey. Piston corer, 800 m water depth. Hydrobiology, Pointe Noire, Republic of Congo contaminated sediment study. KAPE, Bautino, Kazakhstan, Equipment operational training. 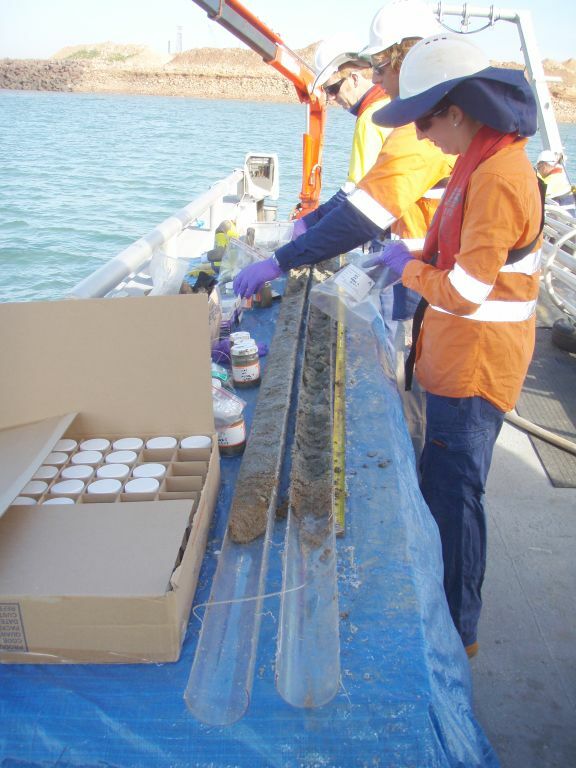 Worley Parsons, Anketell – Point Samson, WA contaminated sediment study. Ironsands Offshore Mining NZ / Western Workboats NZ. Ironsand resource definition and core sample logging / description. 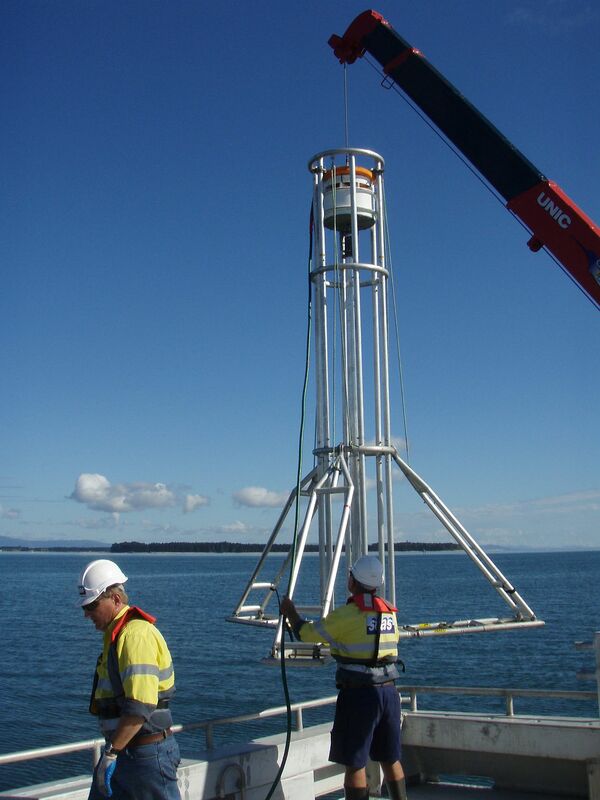 IXSurvey Australia engaged as a service provider for Market Research and Development in Europe and New Zealand. 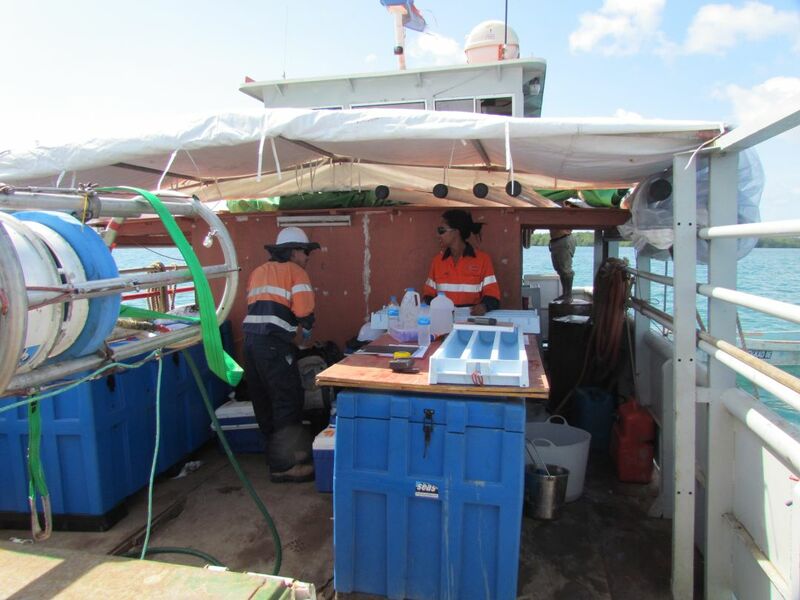 Seas Offshore coring programme in Darwin Harbour. A coring programme in conjunction with BMT-WMB, iXSurvey Australia and the Northern Territory Dept of Lands was completed early December 2010. 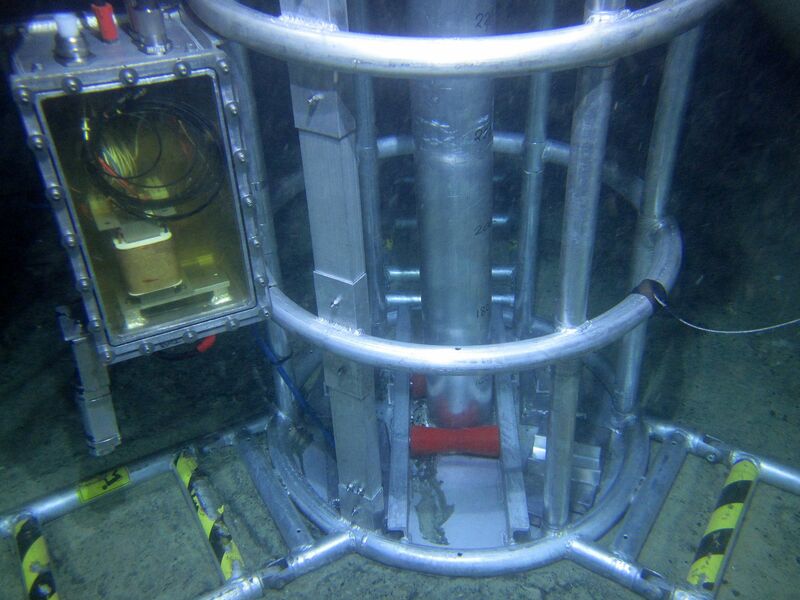 A total of 150 cores of up to 3m in length were acquired, described and logged over a 10 day period, in water depth to 13m. 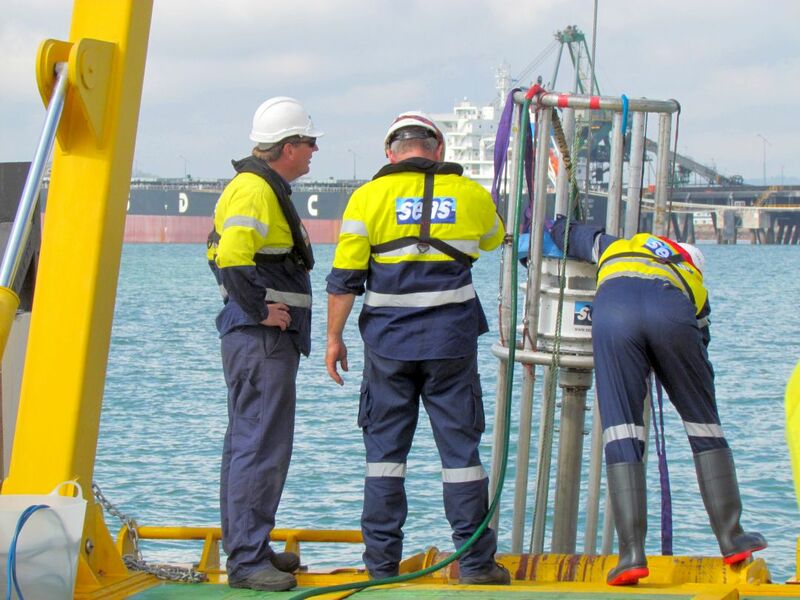 Seas Offshore secure an exclusive service agreement with Western Work Boats Ltd to supply work boats for vibrocoring operations in New Zealand waters. SEAS Vibrocoring products are used in core sampling operations all around the world. You’ll find SEAS Vibrocore products in Australia, the USA, Canada, Colombia, Malaysia, Singapore, Hong Kong, South Africa, Namibia, Sierra Leone, Guatemala and Brazil.